I don't consider myself terribly girly or feminine, though I'm not particularly masculine. I'm... lazyculine. I don't wear makeup or own a hairdryer or get pedicures. I do own a hair straightener, which was a gift from someone who meant well but didn't realize my hair is ruler straight. I have occasionally used it if my bangs are being difficult, but mostly it sits in a drawer untouched. Tip: if you want your straight hair not to go crazy: keep a spray bottle of white vinegar in the shower and douse your scalp when you put in your conditioner or shampoo. I could never tame my hair before, but since I've been doing that, it's been so much softer and nicer. I'm just to lazy for all that stuff. The idea of putting on makeup bothers me both because every time I've ever worn it, I've felt the weight of it and it's irritated me to no end, and because it takes time that I'd rather use for sleeping. Basically my life is built around making the most time for eating, sleeping, writing, and messing around on the internet. I do like some girly things, mainly nail polish and perfume. I have a lot of nail polish, including about 25 bottles I don't want (If you want a grab bag of polish, hit me up. I'll send it your way free of charge. Seriously. 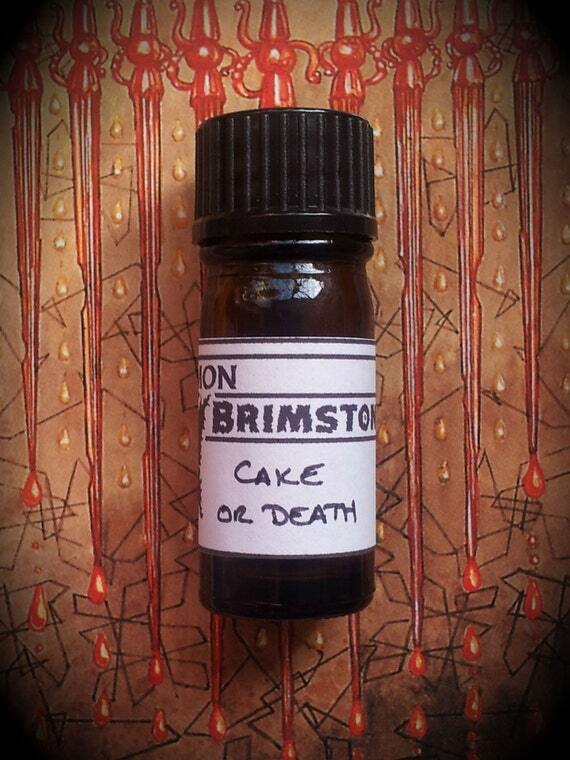 ), and I am slowly amassing a collection of perfume, most of it made by my amazing friend over at Common Brimstone. Other than her, I really only buy from Sweet Anthem, since she's local and vegan. Right now I'm trying to make it through all the samples I have from both shops because they take up a fair amount of space in my little storage box and I feel like I can't justify buying more perfume if I don't use those up first. I like jewelry, too, though really only necklaces. Rings are usually too big for me (which is weird because I think my hands look like sausages), bracelets irritate me, and I can't wear earrings, both because they make my head look misshapen and because I'm allergic to every type of metal. 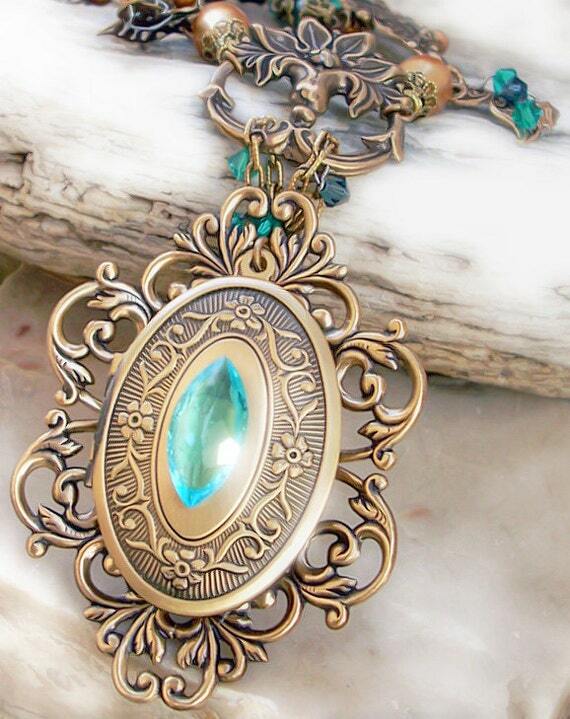 If I had unlimited funds, I'd buy everything pretty from Keyper's Cove, Tempus Fugit, BirdsNBees, and Aranwen. As it is, I just have six or seven necklaces that I wear here and there. I usually forget to wear jewelry, or figure it's a waste since it's cold here most of the year and I end up wearing scarves and big coats over all my outfits. I have the girly shoe gene, too, though that mainly goes nowhere. I don't like to spend a lot of money on any one thing that isn't a computer, so I generally just end up pinning cute shoes to Pinterest and then sighing over how I won't ever own them. My ankles are basically useless so I can't wear heels and, as stated above, it's usually really cold and rainy here so I don't bother with anything that won't allow me to walk well through puddles. But shooooes! I got little sleep early in the week, but once I managed to get a full day I felt great! So, naturally, this week I'm messing myself up again by not sleeping enough. I'll get better, I swear! 18 February Cody was dog-sitting over the weekend and through part of the week, so I was home alone with the cats, which is great except when vomit happens. I don't do so well with barf, but apparently Maxwell knows that so when Reuben horked, he took care of it. The less said about that the better. This week was my SIX YEAR Veganniversary, guys! I'm so happy. I wish I'd been vegan for longer, honestly, and if I could go back in time I might slap my younger self and ask her what she was doing still participating in needless animal exploitation, but I can't DO that because I don't have a kooky scientist neighbor and it's not the 1980s (thank god), so all I can do is celebrate that I've been vegan for over half a decade and make tofu from scratch. Anyway, here's Wonderwall my gratitudes. It's October and I'm celebrating by giving you all a free short! Gwen and Mel are thrown together again, so naturally they bicker and then everything goes to hell. Gut Feeling Despite how things went last time Gwen helped Mel on a case, she gives into the bribe he offers and agrees to let him drag her through miles of gravestones and gobs of mud on a freezing, stormy night. It's not for nothing, at least: Mel's been hired by a rich couple to locate their stubborn kid and drag him home, even if he kicks and screams the whole way. Mel's a werewolf, after all; he can handle a steel-toe to the gut if it comes to that. It's only after Gwen's fingers are numb and her patience is strained that she realizes Mel may not be the only dangerous creature out there among the tombstones. A cemetery, a necromancer, and the promise of a boatload of cupcakes: Gwen Arthur's about to have a very interesting Halloween.